We are drawing to the end of the term here at Bond and we've had so many wonderful things take place so far! 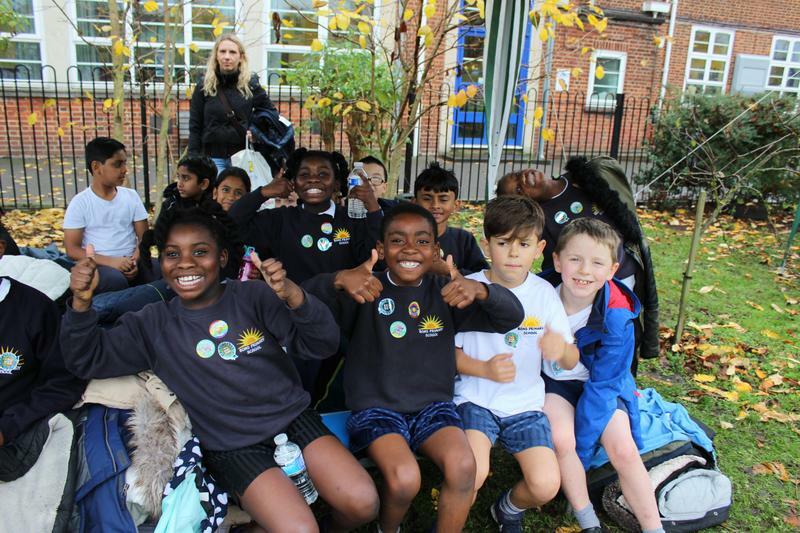 On the 13th of November we had Friendship Week where the school took part in different activities which aimed to empower the children to celebrate what makes themselves and others unique without fear of bullying. 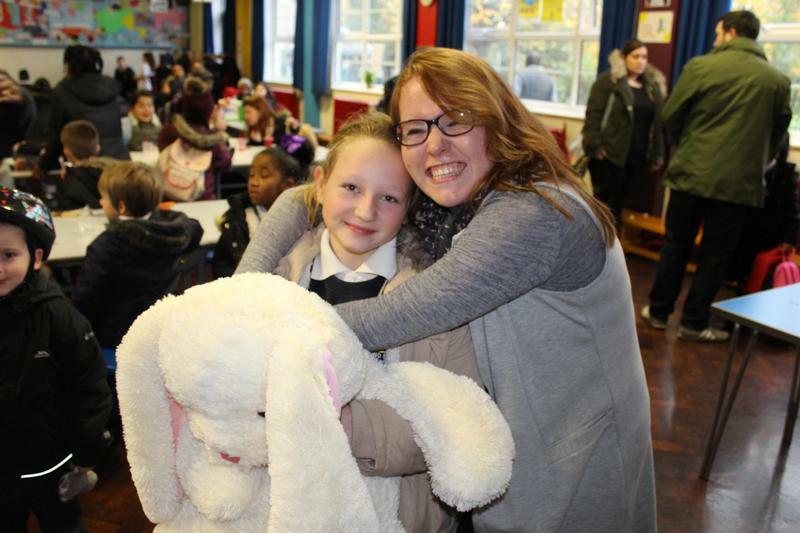 One of the activites we held was our ‘Friendship Breakfast’ where all were invited to bring along a teddy bear and sit and have breakfast together in the main hall, a great experience had by all! 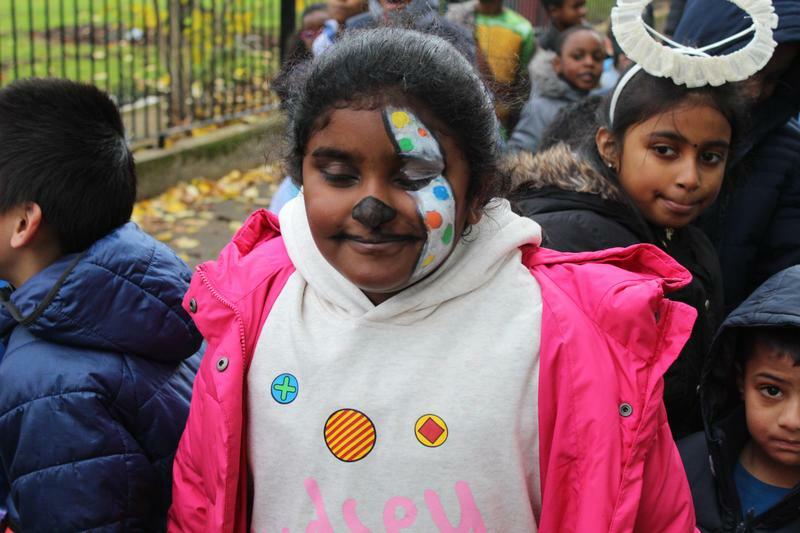 On the 17th of November we had a mufti day to support Children in Need, one of our charities that we raise money for, all were asked to wear spots like Pudsey for the day, there were some fantastic outfits worn and we raised an incredible £286 – well done Bond! On Monday the 20th November a few pupils took part in a Cross Country event against Sherwood school, we won the trophy and 4 Gold Medals, 7 Silver and 8 Bronze. Well done team!